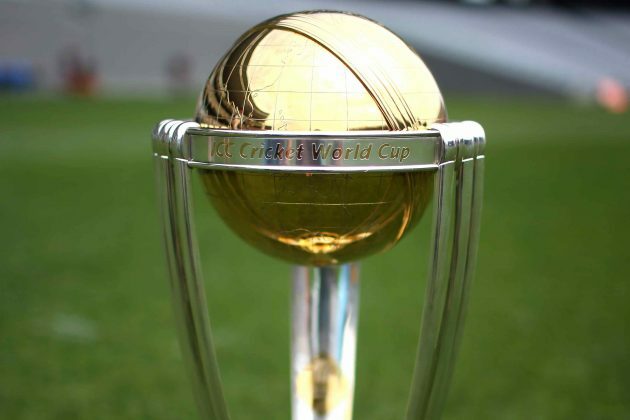 At 5.30am tomorrow, South African time, Australia and New Zealand meet in the final of the Cricket World Cup, for the first time. It is a dream final for the organizers, as these are the host countries. As always though, it is big brother, Australia who gets to host this highly anticipated match at the Melbourne Cricket Ground, in front of a crowd of upwards of 80000. The largest grounds in England and South Africa squeeze in barely 30000. Australia are favourites but New Zealand are riding high on a wave of success, which stretches back to the lead up to the cup and reached a peak four days ago when ex-South African, Grant Elliott smashed the winning six off the second last ball of a pulsating semi-final against South Africa. Seven times New Zealand have been to the semi-final in the forty year history of the competition and have not reached the final, until now. Seven times Australia have been to the semi-final and seven times have reached the final, winning it on four occasions. They are the favourites, despite losing an extraordinary group stage match against New Zealand less than a month ago by just one wicket. The Australian batting is powerful, runs as deep as number ten and includes a host of aggressive stroke players, such as Warner, Finch, Smith, Maxwell, Haddin, Watson and Faulkner. They have three genuine fast bowlers, all capable of 140 plus and are a quality fielding side. New Zealand have a very good pair of fast bowlers in Boult and Southee, the intelligent spin of Vettori, a good fielding side, one true batsman of quality in Kane Williamson and they have captain Brendon McCallum, a man who, as an opening batsman, launches onto the attack from ball one and who is undoubtedly the best captain in the competition. Whether batting, or in the field, he is always looking for a way to attack the opposition and appears not to fear failure. For the Kiwis to record a truly historic victory, McCallum has to succeed but his batting is high risk. What will give either side an immediate advantage is the winning of the toss. The MCG favours those who bowl second in ODIs. It will be an immensely emotive occasion, particularly for the New Zealanders. 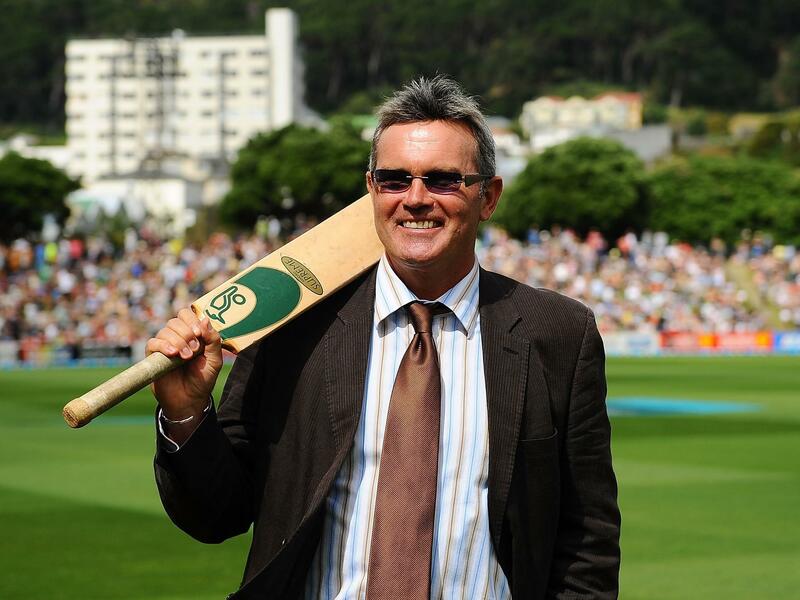 What may make it more so is the Martin Crowe factor. 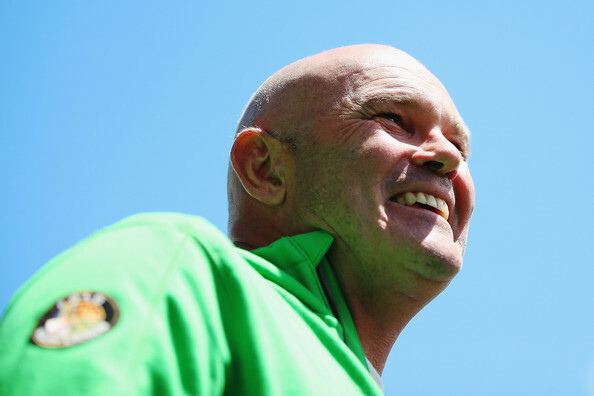 Crowe, one of New Zealand’s greatest ever players, is, at the age of 52, dying of cancer and will probably not see 2016. Two of the Kiwis, Ross Taylor and Martin Guptill, he coached as youngsters. He knows this will be his last chance to see New Zealand win the world cup. 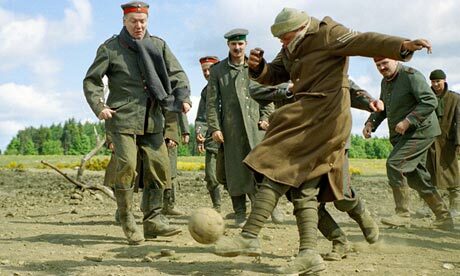 ‘This is likely to be it. I can happily live with that,’ he says. 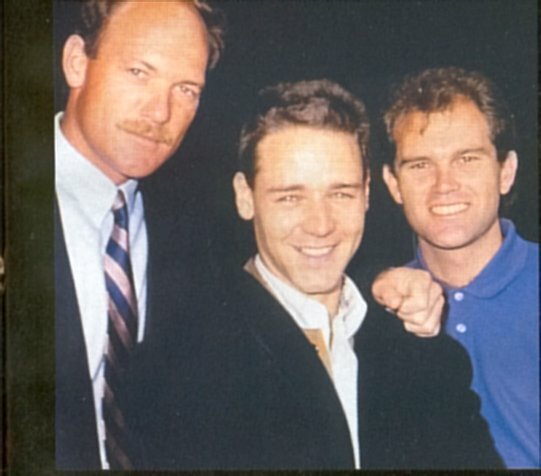 As captain of the New Zealand world cup side in 1992, Crowe knew the heartbreak of a semi-final defeat by Pakistan, when the game had seemed secure for New Zealand. A win tomorrow will not cure this great cricketer but with the rest of his tiny nation, he will celebrate it with all the strength left to him.